Click on Miller Info on the top link above for online directions to the school. 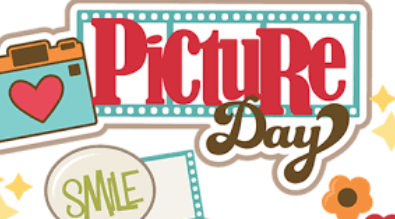 Use access code DMGRIZZLIES to view and purchase images. 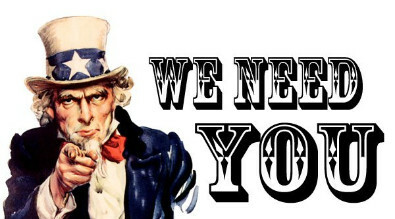 If you have any questions, please contact Christine at christinekronz@mac.com. 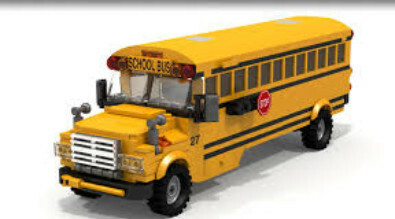 Grizzlies are dropped off and picked up from the playground, unless students arrive after the 8:30 AM bell. or leave before the 3:35 PM bell. 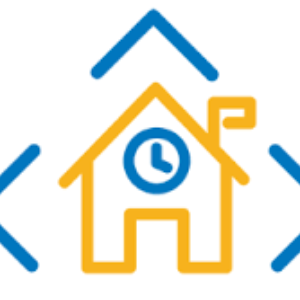 If a student arrives or leaves during the day, a parent/guardian needs to sign them in or out from the front office. If weather requires students to be inside prior to the start of school, then a red flag is placed on the Miller's front door and on the office window to signal to students to enter though Miller's front door to go to the multi-purpose room. A staff member in an orange vest will be in front of the school to assist with directing students through the front door. When weather is permitting, students will enter the playground to use the playground doors to enter the building. Don's get caught out in the cold! Parents are encouraged to add the School Way app to their cell phones. The School Was app is another communication that is similar to messenger. Various information is sent using the School Way App. A direction page of how to add and access the School Way App can be found in the Grizzly News in School Resource section. World's Finest Chocolate Sale after the sale! 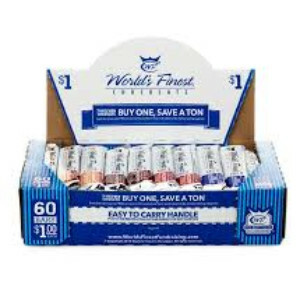 The remaining stock of our World's Finest Chocolate bars are on sale for half price. Boxes of chocolate contain 60 bars and can be purchased for $30. Please contact Miller office to purchase Th boxes contain milk chocolate, crisp, dark chocolate, almond, and caramel candy bars. 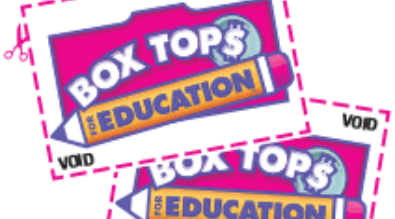 The collection of BOX TOPS at Miller ended and our final collection count is 726. Miller Grizzlies has earned an ice cream party. Date of celebration is to be determined. 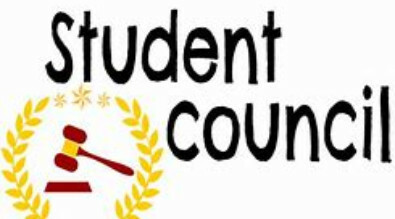 The students have spoken and here is our new Miller Student Council! Where: Uncle Charlie's Grill, 6001 N. Yellowstone Rd. 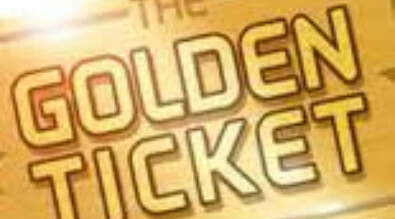 The "Golden Ticket" drawing is held each month. Students from each classroom are eligible by having earned a grizzly ticket during the month for demonstrating responsible, safe and respectful behavior. The "golden Ticket" winner from each classroom get to enjoy a delicious meal with Mrs. Hunter. Way to go Grizzlies! 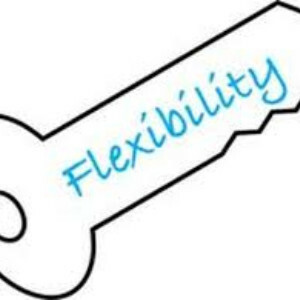 The Key of Excellence for March is "Flexibility". Flexibility is about being willing to do things differently or making an adjustment to keep going. Flexibility is going with the flow and being willing to change. Flexibility is about sharing and compromising with others. It is important to understand that individuals who are flexible have a give and take attitude when working with one another.